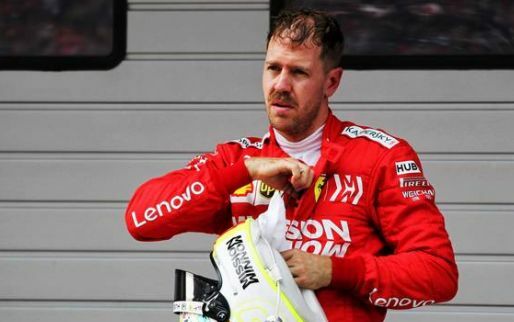 Many people believe Sebastian Vettel lost the championship when he ran wide in Hockenheim. 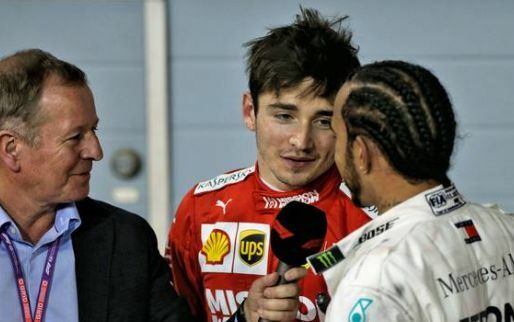 Vettel disagrees. 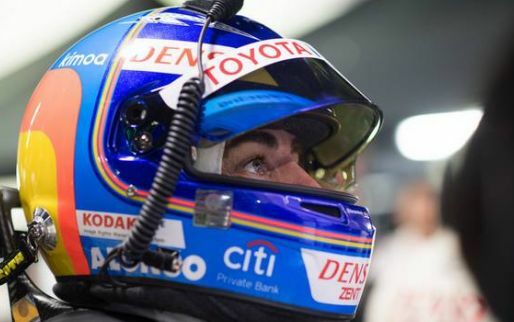 He pinpoints Singapore as the season-defining race. One of the more confusing and baffling rules of F1 is the tyre selection for the start of the race. 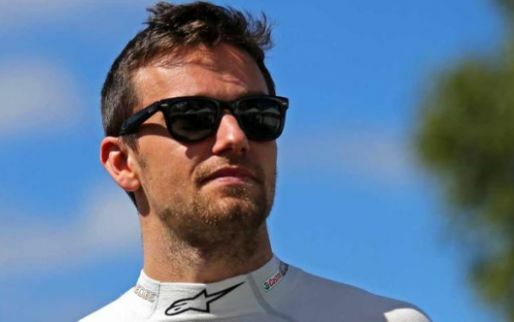 Steiner admits Grosjean is "on thin ice"
Grosjean: "I'm not here to crash"
WATCH: "Perez should be dropped for Russia!" 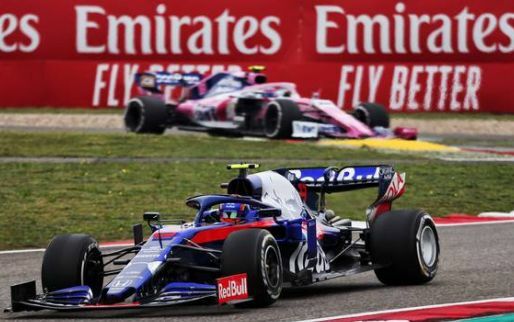 Perez on "weekend to forget"
Whiting: Grosjean ignoring blue flags "one of the worst cases I've ever seen"
Red Bull celebrate impressive P2! 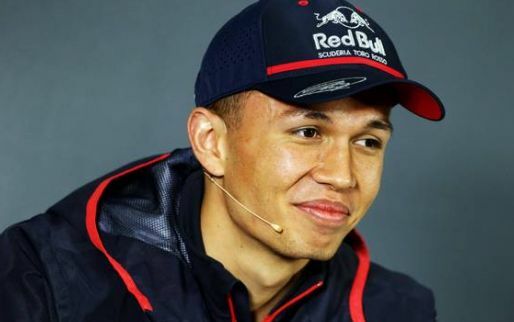 Force India call incident between two drivers "unacceptable"
VOTE: Who was your GPblog Driver of the Day in Singapore? 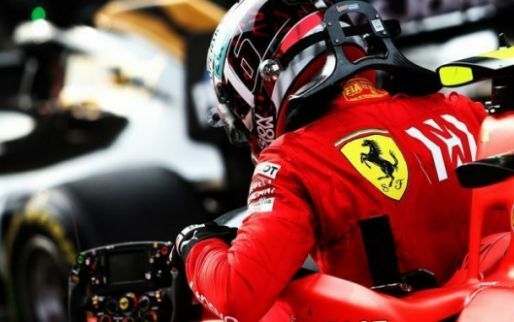 WATCH: Verstappen retakes second from Vettel! 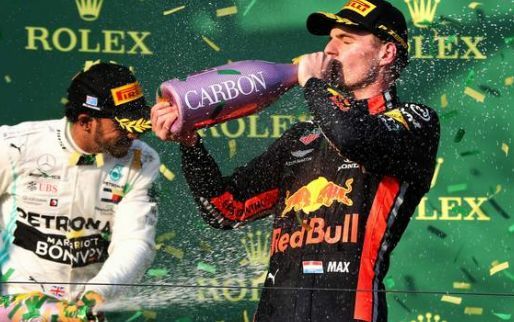 Verstappen: "He was screwing around the whole time"
Verstappen wins Driver of the Day in Singapore! 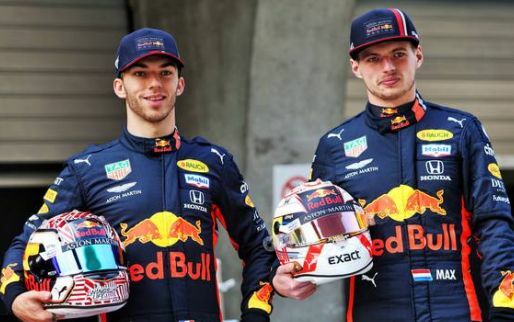 Max Verstappen has won the Formula One's Driver of the Day award in Singapore, as the Dutchman moved up to second after initially losing out on that position. 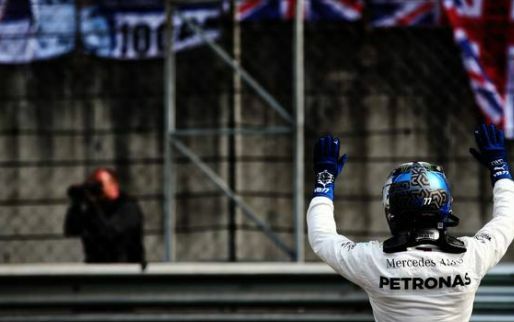 Hamilton WINS the Singapore Grand Prix! 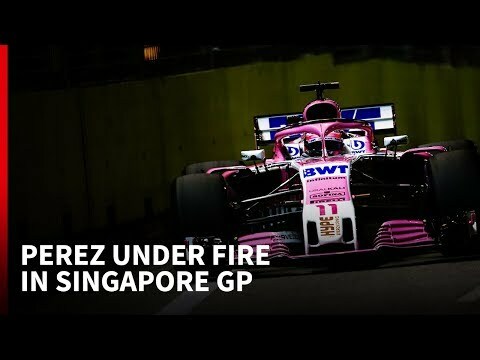 LIVE: The 2018 Singapore Grand Prix!